We’re happy to announce the winners of the Snap MyLife Creations Summer Smiles Photo Contest! These top voted photos were irresistible to our panel of judges! Thanks to everyone for participating, and to Snap MyLife for offering such a fantastic prize pack. 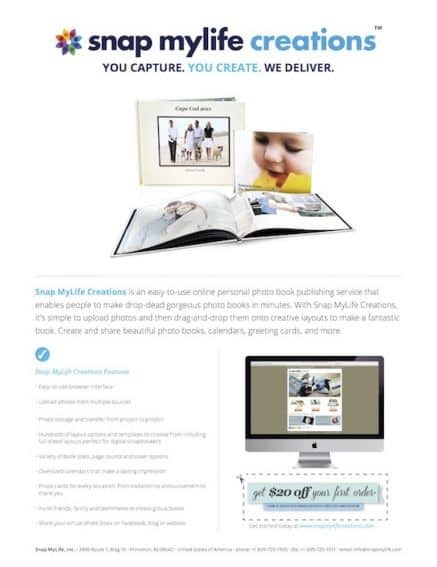 Head to their website to remember your own summer smiles in a beautiful, customized photo book. New customers receive $20 off their first order! 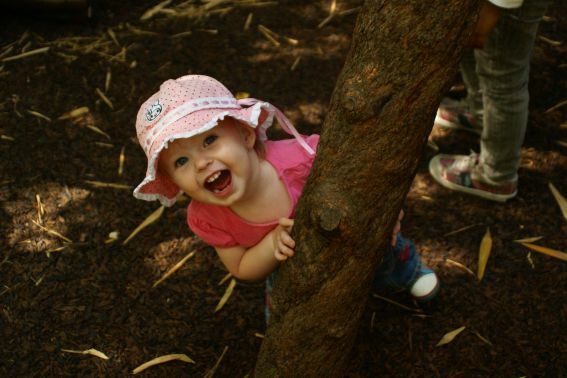 Read reviews of the San Diego Zoo and all that sunny San Diego has to offer for family fun! Disco Fever at The Homestead! The Homestead Resort is incredibly kid-friendly. 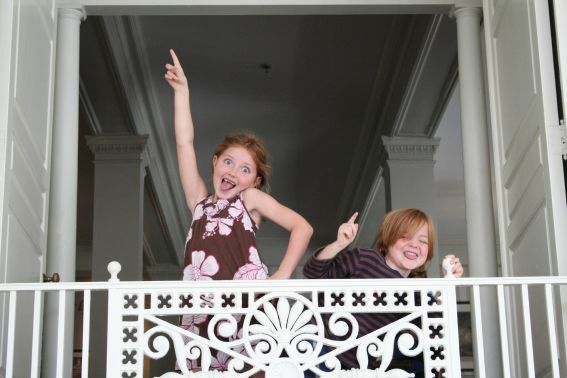 Check it out and other fun family activities in Virginia. 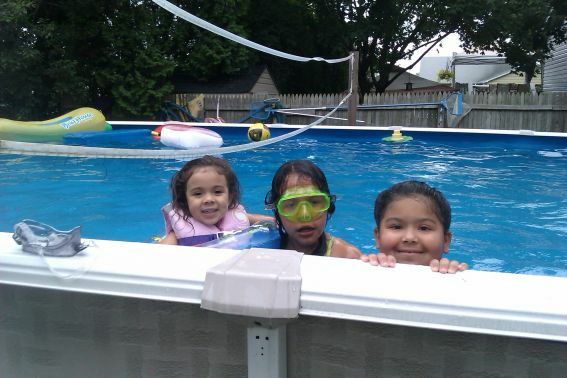 In the pool having fun. Keep Summer alive and check out the best family-friendly hotel pools across the US. Disclosure: This contest is sponsored by Snap MyLife Creations.